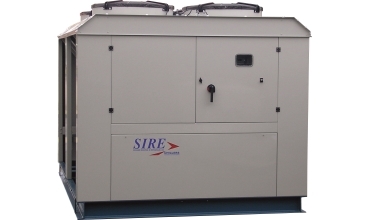 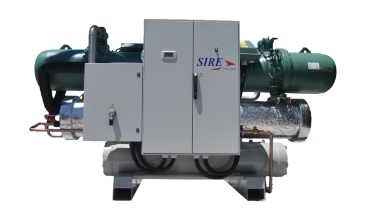 SIRE equipment’s are designed with the end user’s requirements in mind. 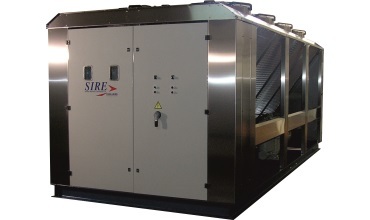 New technologies are applied to each machine. 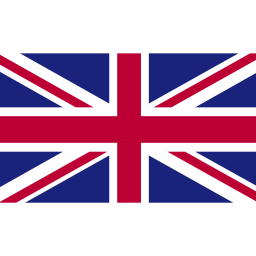 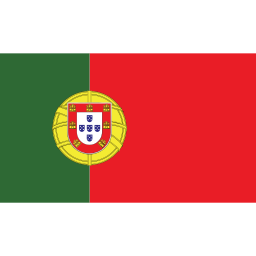 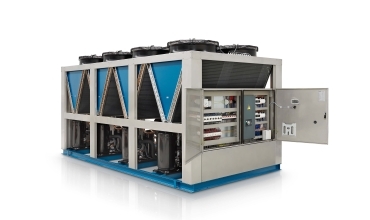 The result is an incredible engineering achievement in chiller design and manufacturing. 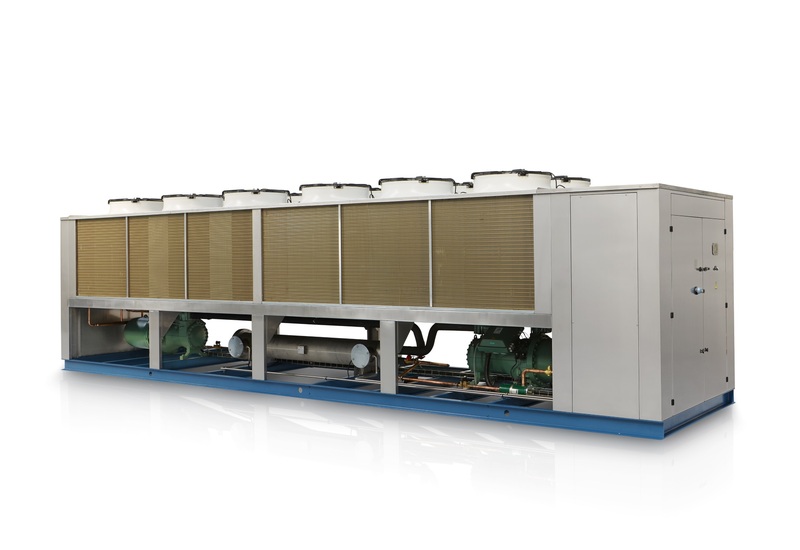 Our team creates and designs standardized chillers, based on a high level of durability and energy reduction concern a pioneer in the use of high-surface air condensers, with a long-term vision of reducing energy consumption, we are present, in various parts of the planet, and usually in areas of extreme heat, with results well above average, to energy consumption, and starting with the chillers, with temperatures sometimes adverse to its operation we understand that an equipment that serves Industry should be as reliable as possible. 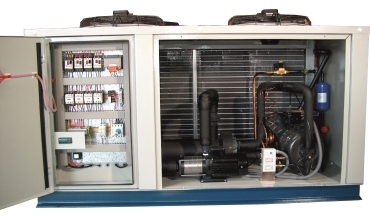 Scroll Compressor Chiller with Heat Pump and Water-cooled with 410a refrigerant. 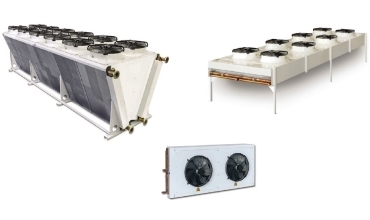 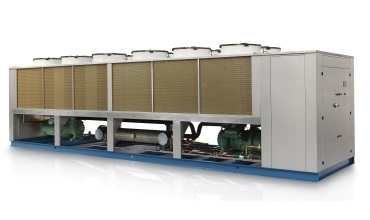 Technical chiller to R410C with aluminum or copper evaporator. 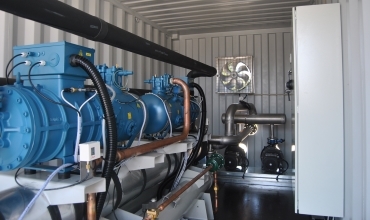 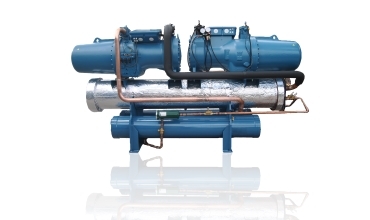 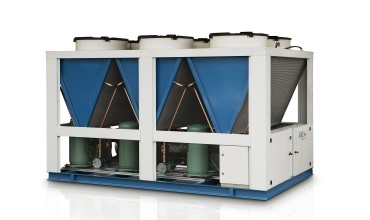 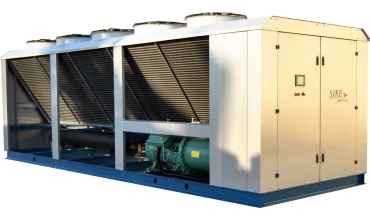 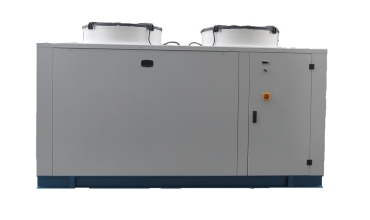 Medium temperature chillers with semi-hermetic compressors. 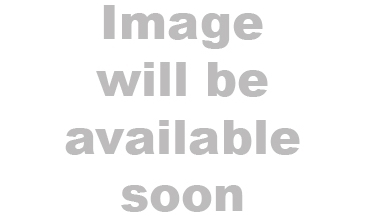 Unit capacities are listed in the performance data section. 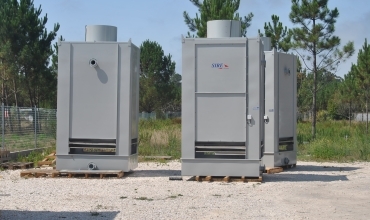 Intentionally over-sizing a unit to assure adequate capacity is not recommended. 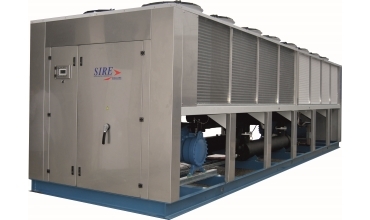 Erratic system operation and excessive compressor cycling are often a direct result of an oversized chiller. 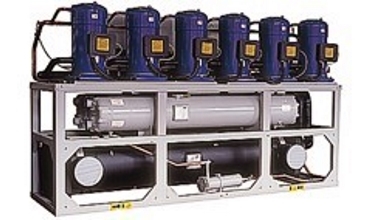 In addition, an oversized unit is usually more expensive to purchase, install, and operate.